Where flour & sugar become art! 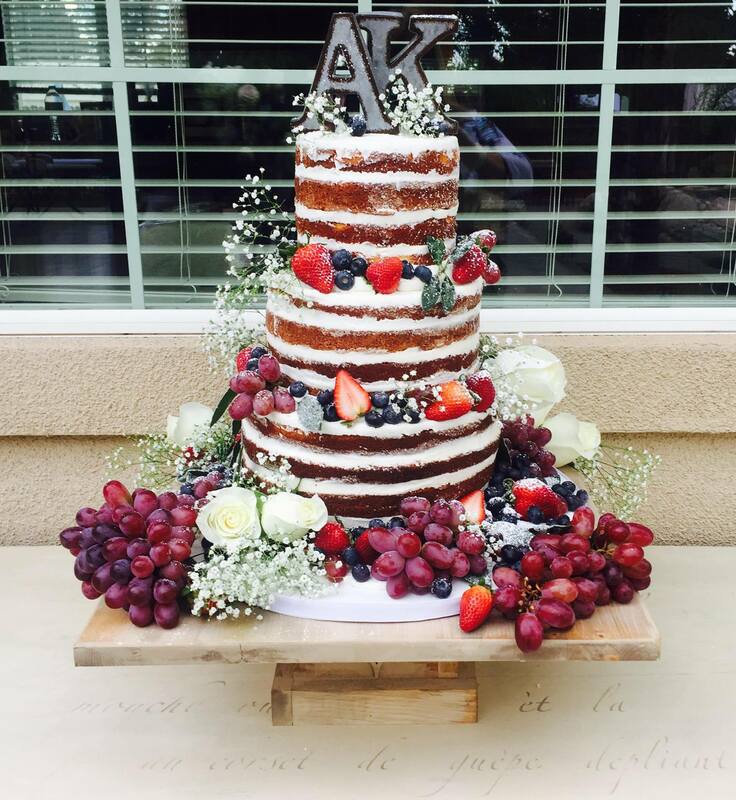 Specializing in custom designed cakes for weddings and all other special occasions! Marge is a professional and creative cake designer and loves making extra~ordinary cakes. She specializes in unique cake designs that reflect her clients personalities. In addition, we make cupcakes, cookies, dessert breads/rolls & pies. Let us help with any ideas you may need or have. Cookies and cakes make a great hostess gift, birthday, party, or holiday surprise. We also deliver to your office or a residence for a small delivery fee.